When it’s LFW, one of our favourite things to do is to check out Front Row of all of the best shows to see which celebrities and fashion influencers are present. 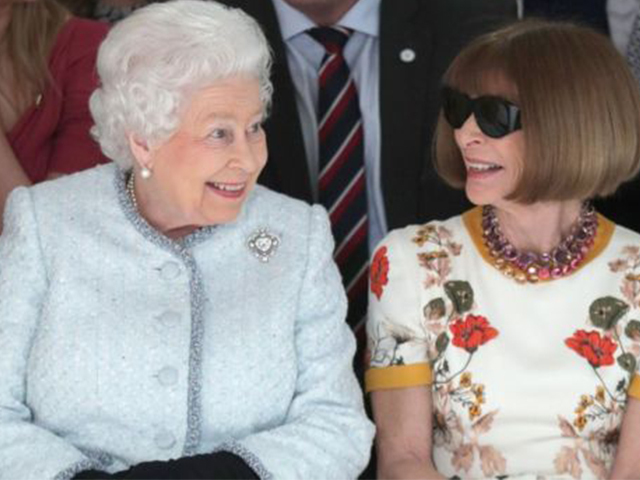 It was very much to our surprise however, to see the Queen sitting next to Anna Wintour at designer Richard Quinn’s show. 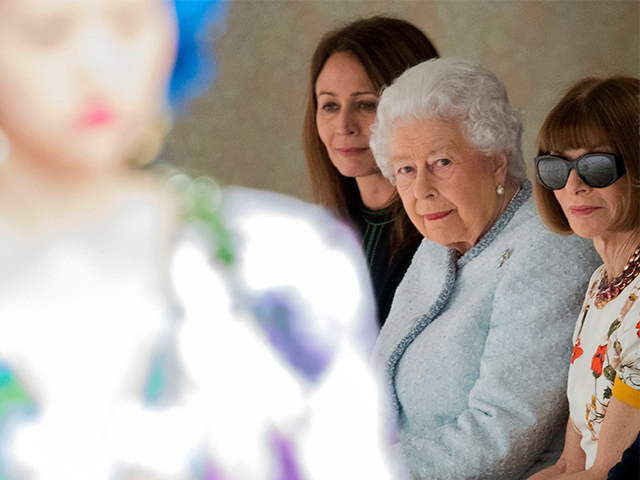 This is the first time that the Queen has attended London Fashion Week, as she was awarding Quinn the ‘Queen Elizabeth II Award’ for British Design. When the Queen spoke about Quinn's success, she described the award as her "legacy" to British fashion which Mr Quinn had won for his use of bold prints. What an honour to have the Queen attending your LFW show, while looking so stylish herself! 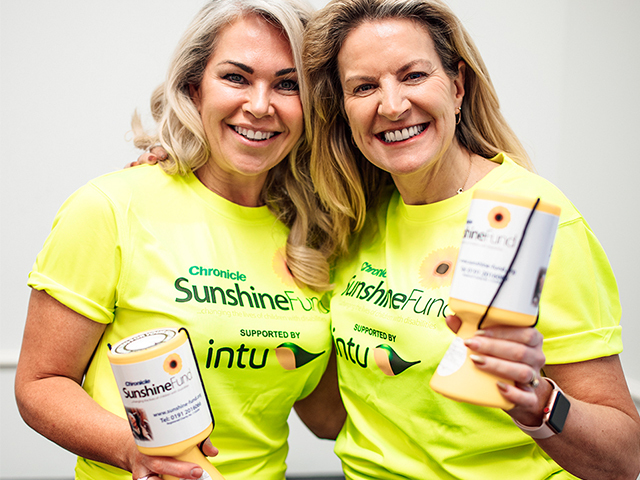 Our MD Lesley and one of our team members Gayle are challenging themselves for a great cause this year by trekking Kerala in association with Evening Chronicle’s Sunshine Fund and TravelEyes. The trip will involve trekking Kerala, India whilst guiding blind travellers. Take a look at Lesley and Gayle’s Just Giving page to make a donation or keep up to date with their planned events for fundraising. For more information contact Lesley. 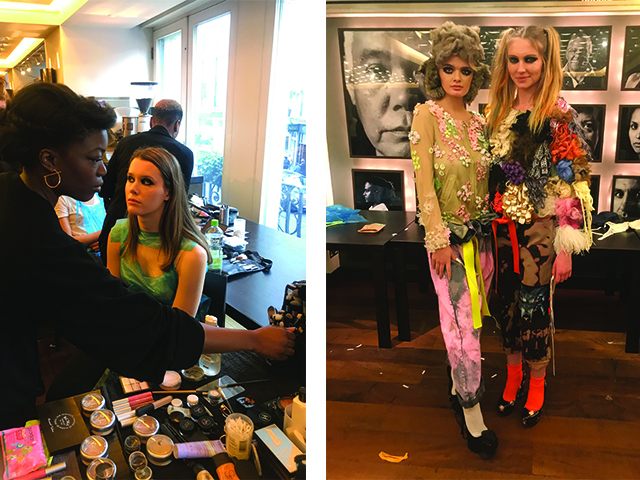 Yesterday Deeann, Sally and Hannah walked in Vin and Omi’s A/W ‘18 LFW show. VIN + OMI are a brand known for sustainability and saving the planet and this show was no different. Using recycled bottles and sustainable wool, the pair make their own textiles and encourage people to think about the waste created by our clothes. The slogan of their show, featuring TTM Models in east London, was "we are not sheep". FROW included Ex reality star Nicola Hughes and MIC's Ella Willis. Keep an eye out for the official images! 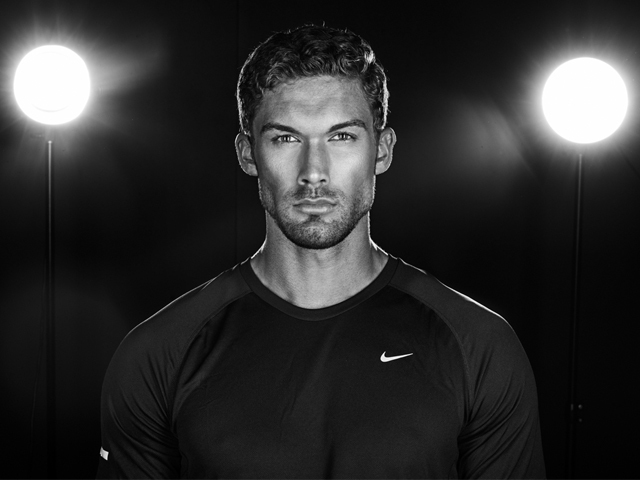 Introducing TTM Influencer Chris Williamson... Chris has been a Tyne Tees Model for over 10 years and competed on the very first series of ITV’s Love Island. Chris is now the director of Voodoo Events and Host of the Modern Wisdom Podcast. Occupation: Director of Voodoo events and Model. Brand experience: Reebok, Nasty Lifestyle. Great influencers think like business people. They are entrepreneurial, they understand that they themselves are brands and their contribution is the key factor to their own success and the companies they promote. A great influencer has Explosive, Relevant Reach. This means he or she can make your brand stronger as they are already engaged to a potentially ready-to-buy audience. A great influencer has Transparent Reach. A good influencer should have clear data relating to their audience, too. A great influencer has Real Reach. This means that their following has grown organically and over time. Their followers are real, engaged fans. Always earned – never bought. TTM INFLUENCERS launched in February 2018. If you’d like to chat about anything relating to the fast-moving world of brands and influencers, please contact us. Similarly, if you think you are a great influencer and you’re looking for representation, you know where we are.